Looking for your Dream Horse? Click here to see our Auction Catalogue! STC Auction 2018 preview: one lot revealed! We kindly invite you to our 3th annual auction on the 1st of October, right after the ANC in Aachen. Starting at 4pm sharp - don't miss it while you're near! 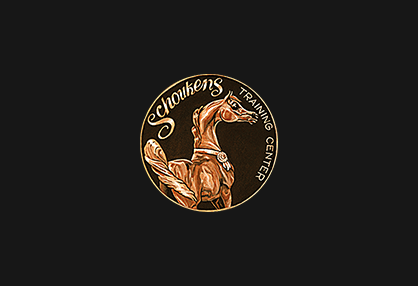 Reserve your seat now at &#105;&#110;&#102;&#111;&#0064;&#115;&#99;&#104;&#111;&#117;&#107;&#101;&#110;&#115;&#116;&#114;&#97;&#105;&#110;&#105;&#110;&#103;&#99;&#101;&#110;&#116;&#101;&#114;.&#99;&#111;&#109; ! STC Auction congratulates Menton Silver Champion Yearling Filly Silhouette AS Proudly owned by Knocke Arabians and Sea Horse. Bred by Arabian Soul Partners Don't miss the top class atmosphere and the excitement of the 3th Annual STC Auction, October 1st 2018, 4pm sharp. Congratulations to all our buyers!